Starpower features LED Video Walls from the fantastic team at Insane Impact. Whether you’re looking for a fun and innovative way to jazz up your media room, or looking to amp up your outdoor entertainment area, Starpower and Insane Impact have the perfect solution for you. 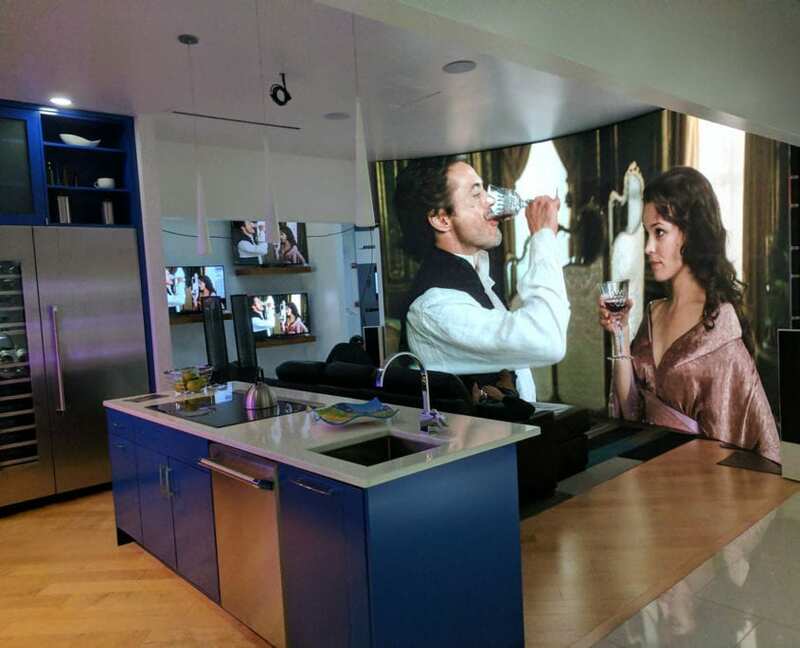 Insane Impact video walls are perfect for your outdoor living area, pool side entertainment or a stunning home entertainment suite. Join the finest clubs, restaurants, bars, and entertainment venues in the country. Insane Impact’s video walls are ideal for any commercial application, and are ideal for any business that is looking for a show stopper! Our most recent installation at Gleneagles Country Club is a showstopper. The 11×7 wall boasts 5,600 nits of brightness. In case you’re unclear on what a nit is, allow us to explain. In lighting, the nit is a unit of visible-light intensity, commonly used to specify the brightness of a particular display. 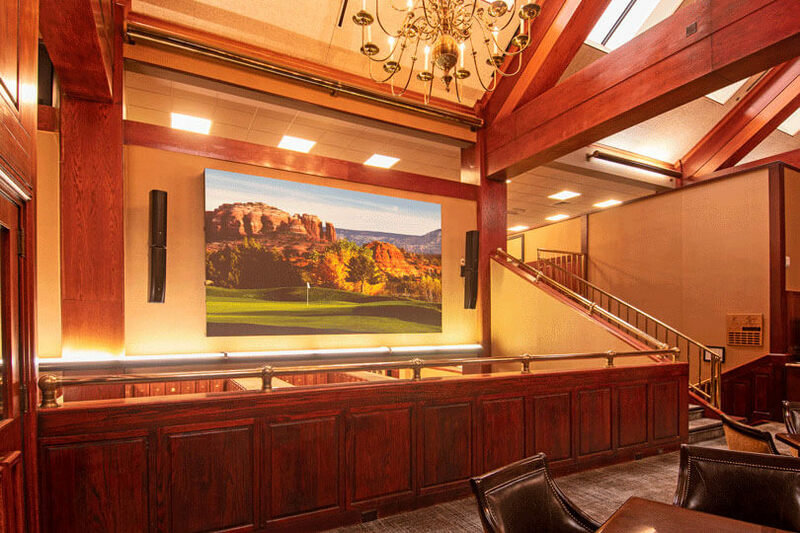 In most state-of-the-art televisions, nits can reach about 1,500, meaning the screen that currently adorns the wall at Gleneagles is brighter than anything you’ve likely ever seen.